It’s the greatest day of your life, so why not let us take care of the little things. 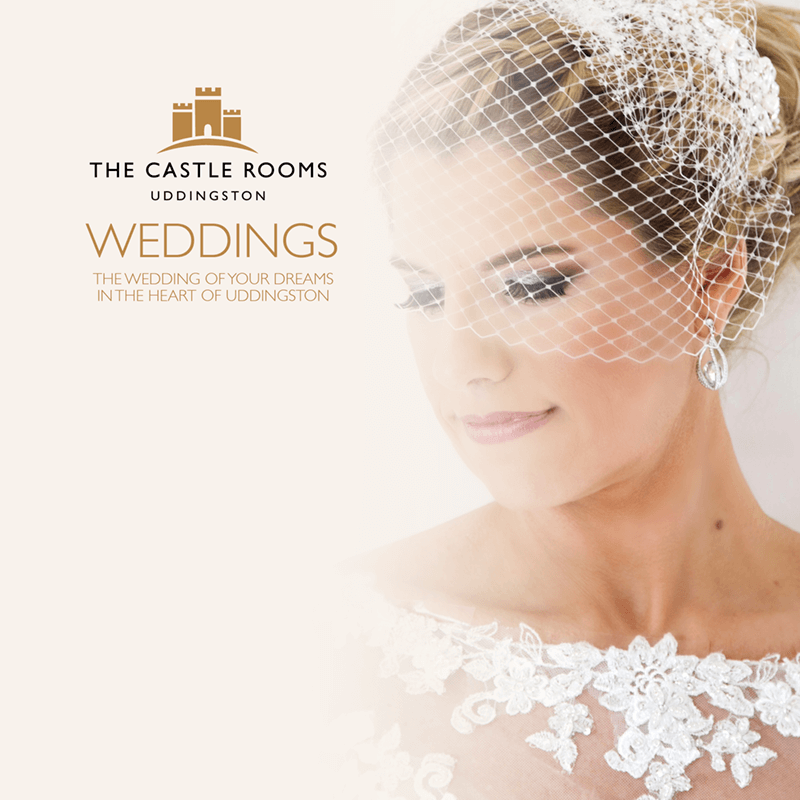 Our dedicated and professional wedding team can help organise everything you could possibly wish for on your special day, from bouquets to bubbly and from decorations to DJs. Of course, if you want to include a few extra touches of your own, we will be more than happy to create a bespoke wedding package just for you… all you need to do is ask.